December is almost over and we couldn’t be more excited for the new year! 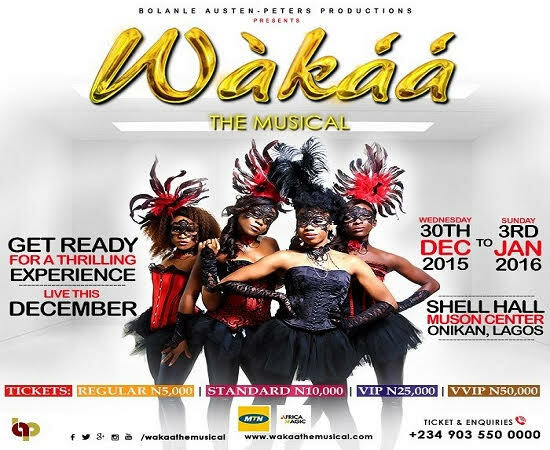 We’ve got the scoop on all the events happening this festive period right from today till the last day in December. Are you ready to have fun with your loved ones? 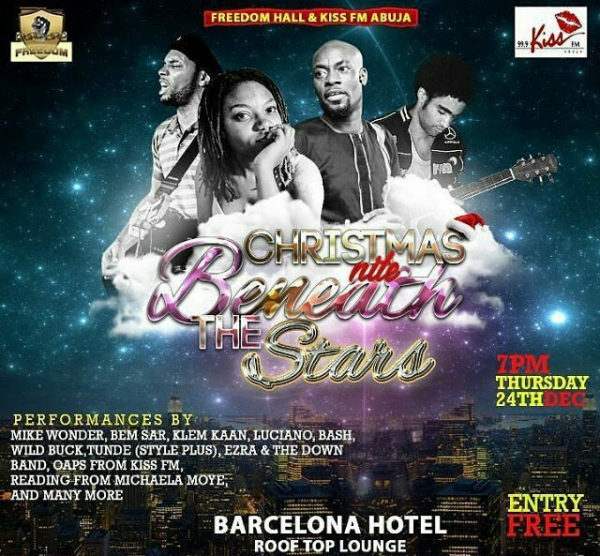 The Freedom Hall crew will be live at the rooftop terrace. 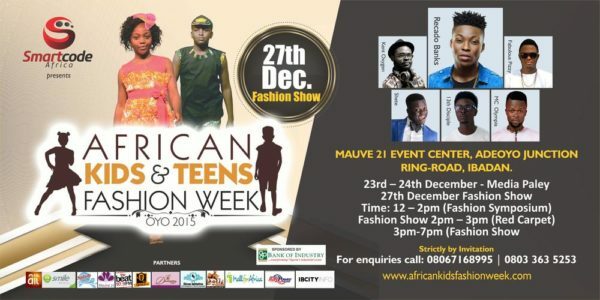 Billed to perform are Bem Sar, Mike wonder, Linda Hill, Downtown band, Klem Kann, Omoowe, Yasky,Vivian, Bash,Tunde(of Styl Plus) Samuel Yakura (Winner of ALS Dec Slam) and many more. 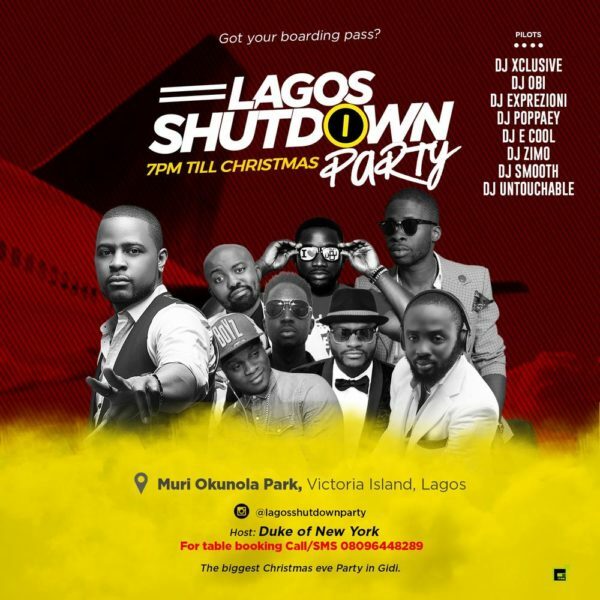 Buzz Live presents Lagos Shutdown Party – A Christmas Eve Edition. 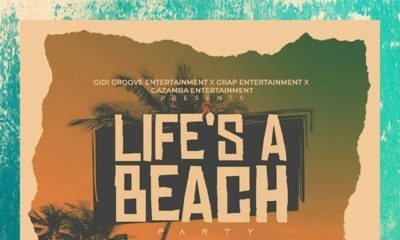 Come party with your favourite celebrities and Top DJs from the U.S, UK and Nigeria. 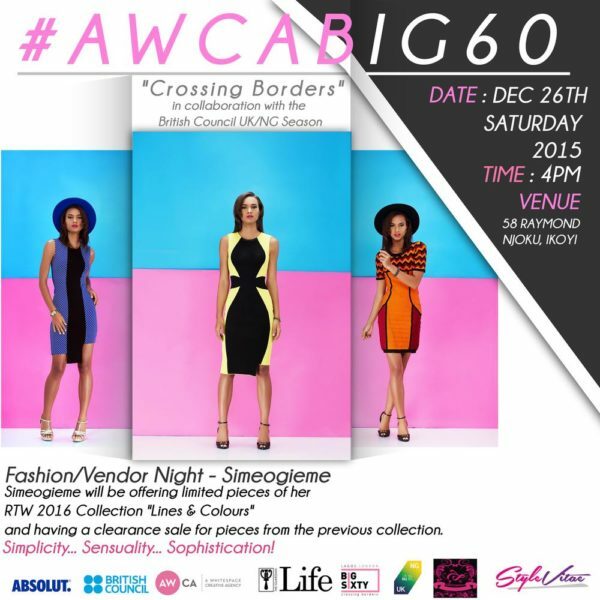 If you love fashion then this event is for you. 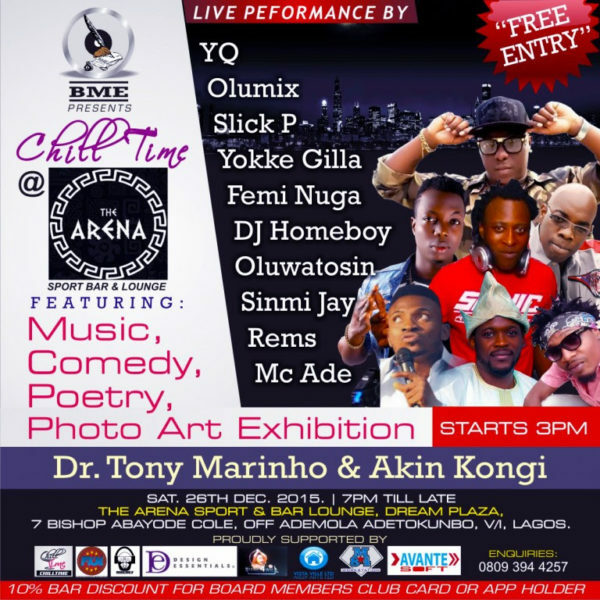 Enjoy the Christmas edition of Chill Time at the Arena Sports Bar & Lounge this weekend. 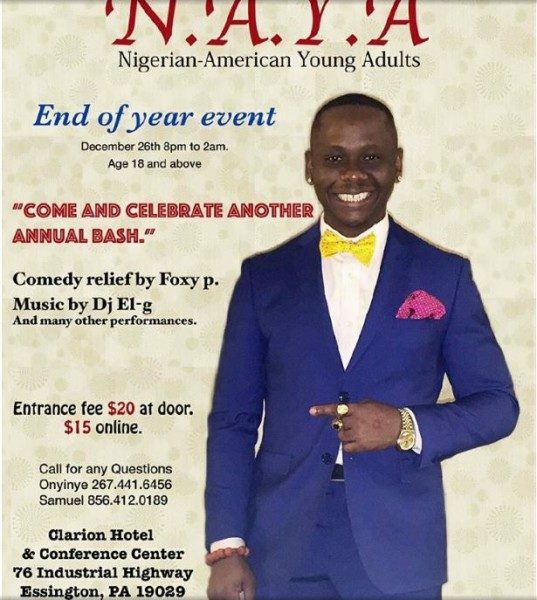 Nigerian American Mothers for Youth Advancement (NAMYA) is inviting Young Adults to a night of entertainment, music and dance, celebrating the holidays with NAYA (Nigerian American Young Adults). 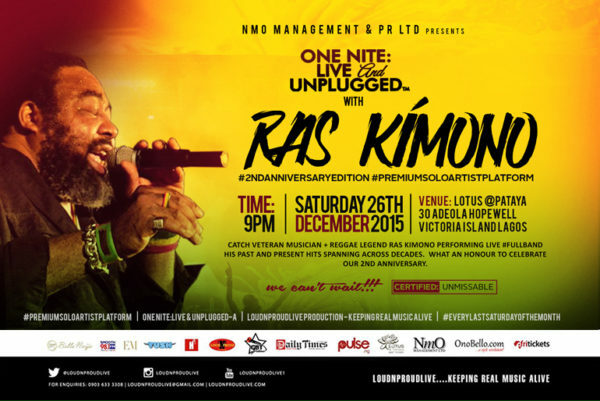 Catch award winning veteran musician + African reggae legend RAS KIMONO‎ performing live #FullBand his past and present hits spanning across decades‎. 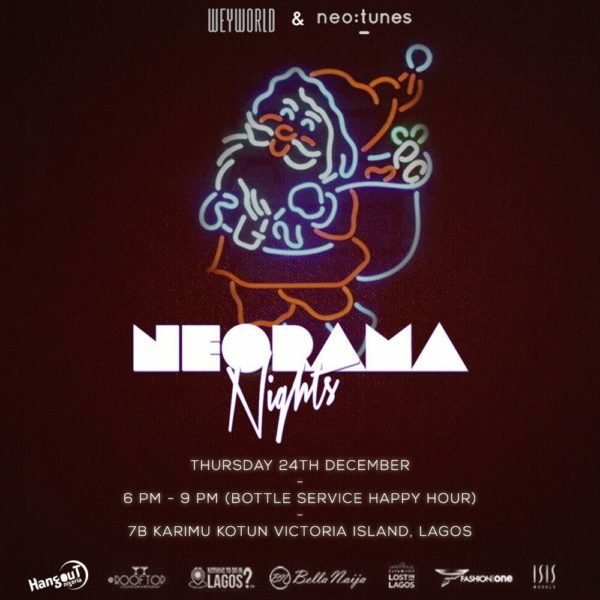 This unique event combines shopping, music and fabulous cocktails from absolut. If you are a certified BellaNaijarian, you will know that BN is turning 10 in 2016. Leading up to our milestone year, we kickstarted our celebration with the super successful #BBNWonderland and now get ready for SUNDAZE. 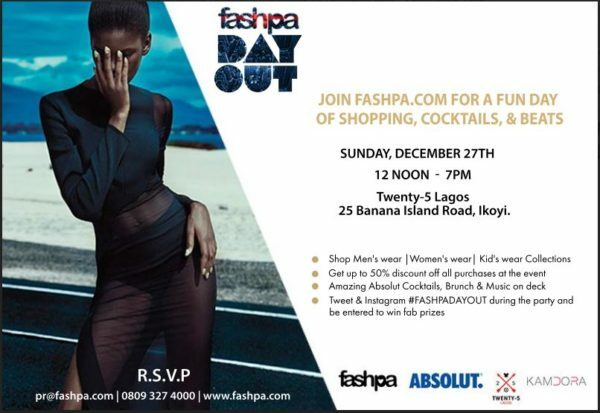 Come and be Part of the Biggest Popup Fashion and Food Fair on Victoria Island. All dressed up with nowhere to go? 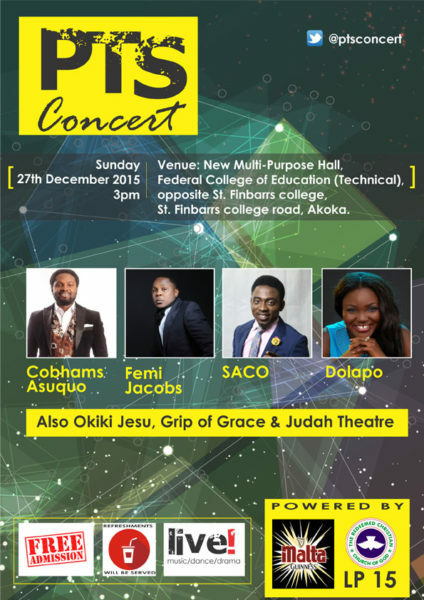 Then bring your friends to the PTS Concert to experience powerful ministrations featuring the talents of Cobhams, Femi Jacobs, Saco, Okiki Jesu, Judah Theatre and many more. 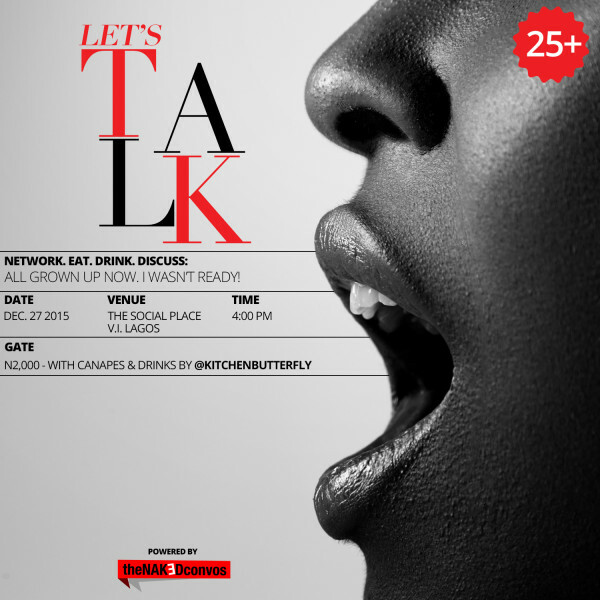 Let’s Talk is an open networking and discussion forum targeted at young Nigerians, 25 and above. 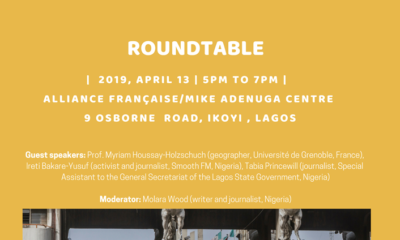 Imagine a space with hundred other young professionals, entrepreneurs, wives, husbands, parents like you, amazing cocktail food, drinks, classic lounge music and quality discussions about the things that affect your everyday life as an adult living in Nigeria – that’s what Let’s Talk is. 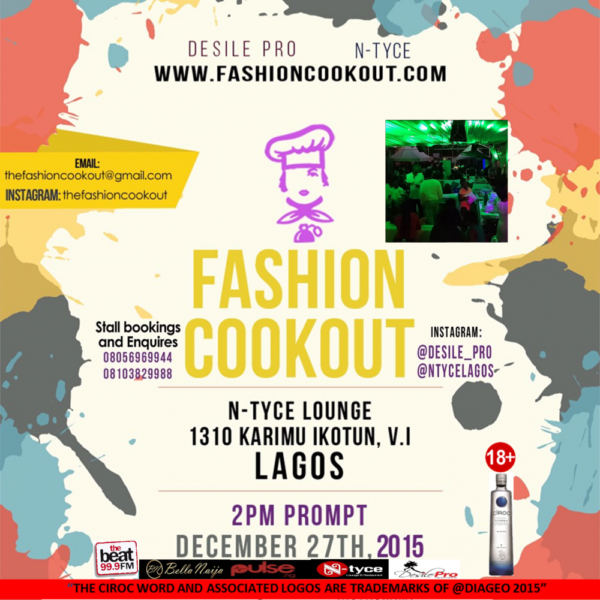 Hashtag Entertainment (Nig) is having an amazing end of year live music and chill-out event. 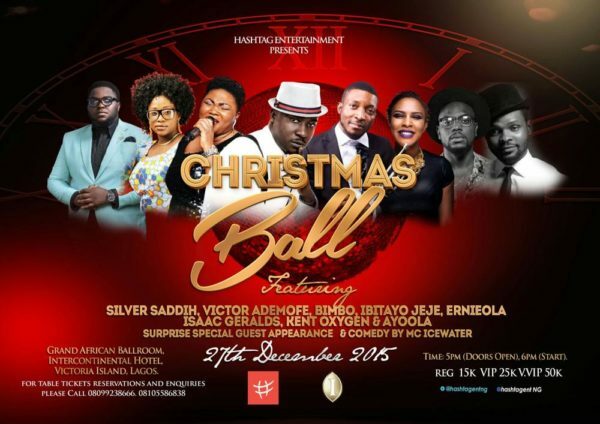 It will feature a concoction of timeless ‘Old Skool’ music, cool Jazz, Highlife music, and Afro Pop, performed live by amazing vocalists and instrumentalists – SILVER SADDIH (Old Skool), VICTOR ADEMOFE (Jazz & Contemporary African music), BIMBO(Afro Pop), AYOOLA (Winner: Project Fame – Afro Pop), ERNIEOLA (Highlife Music), IBITAYO JEJE (Highlife Music), KENT OXYGEN (Folk & Jazz), and ISAAC GERALDS (Contemporary Afro Pop). 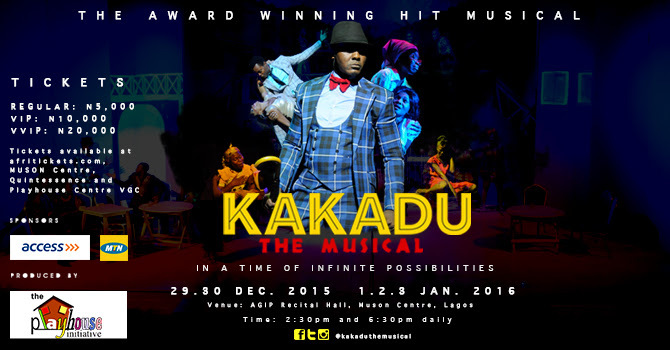 The atmosphere will be great, and quality of the audience premium. 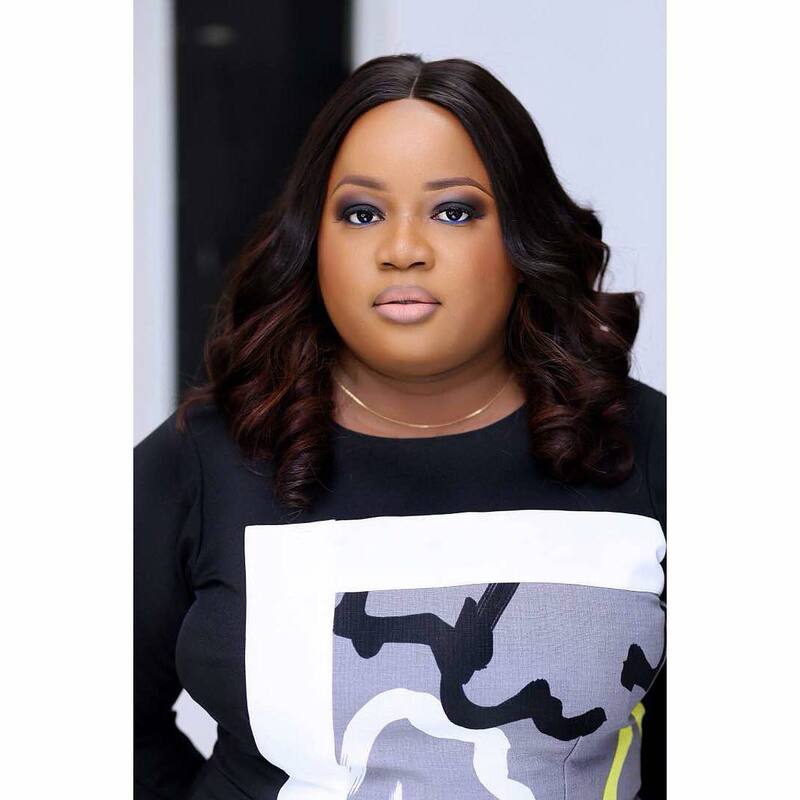 LA FIESTA #Lafiesta15 will welcome an eclectic mix of entertainers including some of the industry’s most coveted performers. 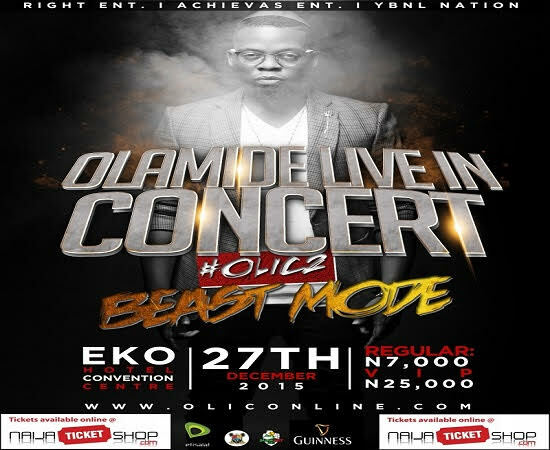 Olamide who has been releasing hits after hits since 2013 held the first edition of the concert in December 2014, at the expo centre of the Eko hotel and suites. 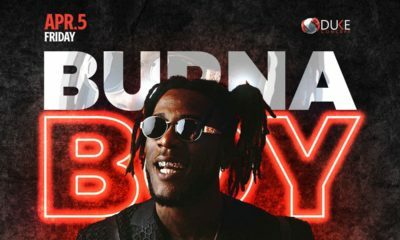 It was rated the most anticipated concert in December 2014, being a concert circled around a single artist during the festive period (December). 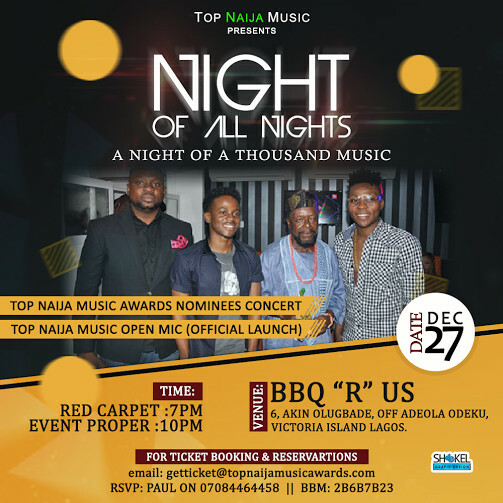 The night that we all have been waiting for is finally here, the second edition of the 2015 Top Naija Music Awards Nominees Concert/Party. And this time, it is bigger, classier and better. 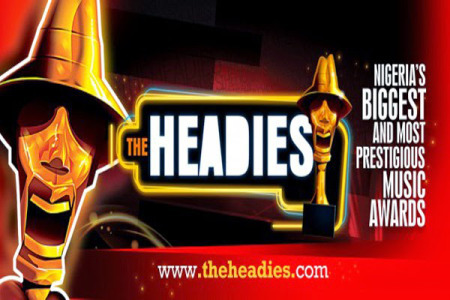 Multiple award winning act, Wizkid will be headlining the spectacular Industry Night Special edition.